Foundation may be the most appropriately named product because it is, quite literally, the foundation of any makeup look. Even on days when you’re going light on the makeup, most of us will still put on some foundation to get our skin looking great. You need to have a foundation you rely on, though, and if you haven’t quite met your match yet, it can be a long, tough process. One easy way to find a tried and true foundation? Taking a look at the drugstore foundations that are best sellers. Here, we’re breaking down the best selling foundations available at drugstores, and exactly why each of them made the best seller list. This way, you can find the best drugstore foundation that’s made for you. 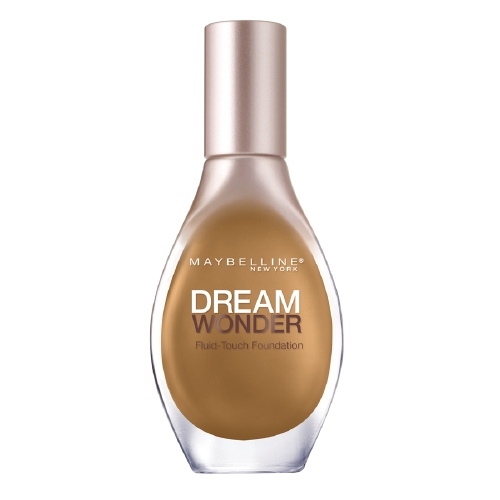 How To Use It: Not your average bottle of foundation, Maybelline Dream Wonder Fluid Touch comes in a bottle with a dropper stick (similar to an eye dropper). Once the foundation is shaken, you’ll unscrew the cap and hold the dropper vertically, letting a few drops hit your fingertips. Apply those drops to your face, and the smooth, liquid texture fuses with skin for a seamless finish that lasts all day. Why It’s a Best Seller: We all want skin that looks naturally flawless, and when you’re wearing this foundation from Maybelline, it’s practically undetectable. With medium to full coverage — buildable coverage determined by you — it’s ideal for normal skin types. How To Use It: Possibly one of the easiest foundations to use, simply shake and apply to your skin for a flawless finish. For even more ease, warm up the product between your fingers for a few seconds before applying to your face so that it spreads easily. 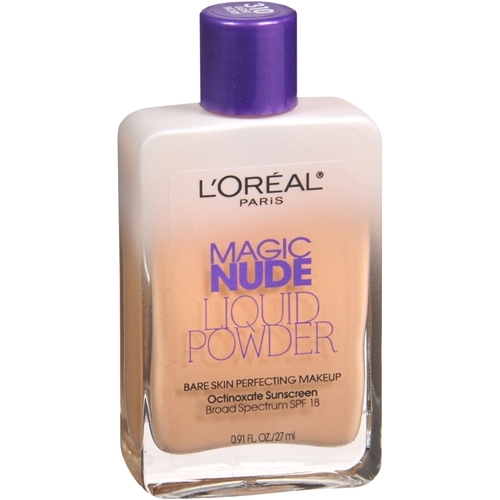 Why It’s a Best Seller: Besides being lightweight and infused with SPF 18, this foundation from L’Oreal Paris starts as a liquid and finishes as a powder, making it ideal for oily skin. Plus, a little goes a long way with this bottle: A small dab will cover your entire forehead! How To Use It: Pump a dollop or two of foundation onto your fingers, then apply in small dots on your forehead, chin, nose, and cheeks. Then, blend using your fingertips or a damp makeup sponge for a beautiful finish. 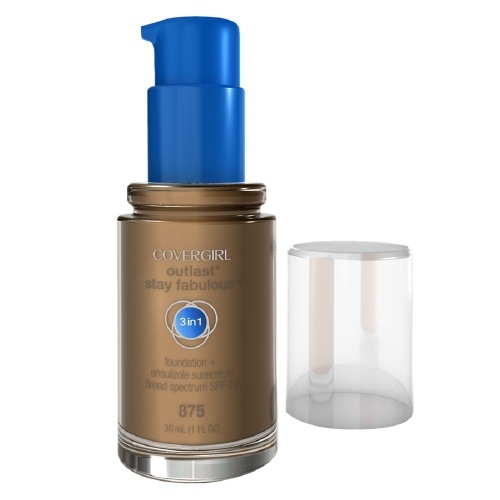 Why It’s a Best Seller: This CoverGirl foundation combines primer, concealer, and foundation in one formula, not to mention the fact that it’s packed with broad spectrum SPF 20, too. When all you need in the morning is one product before you go out the door, life just gets so much easier. How To Use It: Shake well, then apply the foundation to your face in small areas, blending quickly for the finish you want. For best results, apply with a foundation brush. 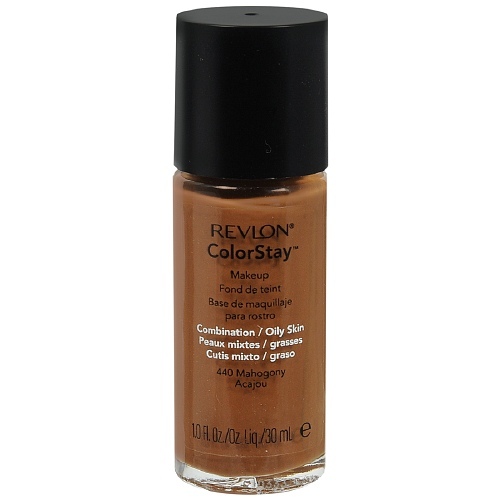 Why It’s a Best Seller: For ladies with oily skin, Revlon’s ColorStay foundation is a must-have. Because it’s long-lasting (it boasts 24 hours of wear!) the foundation won’t slip or melt off, the way some foundations will if they’re sitting on top of oily skin. Plus, with a range of 20 different color options, you’re bound to meet your match. 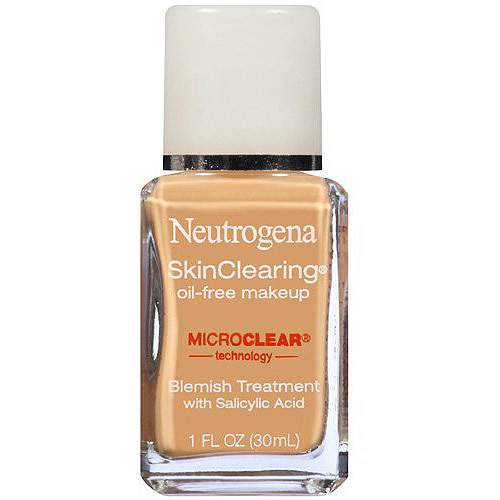 How To Use It: After cleansing your face, apply the Neutrogena foundation in a thin layer. Begin with one application daily, as your skin may more prone to dryness when using this salicylic acid-infused makeup. Why It’s a Best Seller: Considering some of us skip the foundation to skip the potential acne that comes along with it, this acne-fighting formula does double duty to give us gorgeous skin plus blemish treatment. That’s what we call a win-win!